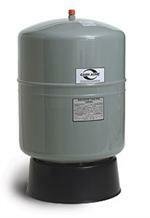 Cash Acme’s range of expansion tanks covers both heating and thermal expansion applications. 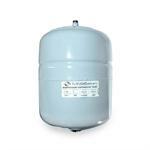 The thermal expansion tanks feature materials suitable for use with potable water. 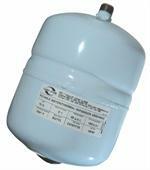 The heating range is of a robust construction, featuring a welded seam for greater durability.